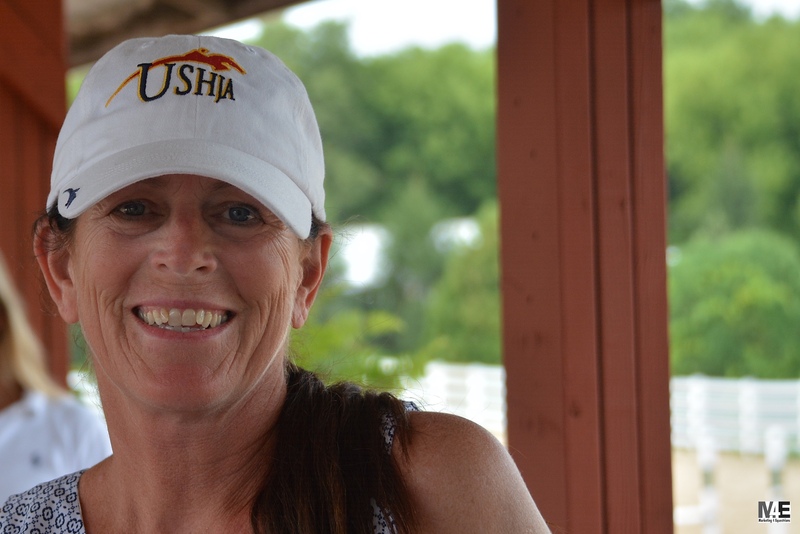 Roscoe, IL – August 11, 2016 – The excitement is building as the 2016 USHJA Children’s and Adult Amateur Jumper and Hunter Championships kick off at Ledges Sporting Horses during the Showplace End of Summer Show. Hunter riders from USHJA Zones 1, 2 and 5 will compete for team and individual titles in the USHJA Children’s and Adult Amateur Hunter North Regional Championships, presented by SmartPak, while jumper riders from USHJA Zones 5 and 6 will turn up the heat to vie for team and individual championship titles in the USHJA Zones 5 & 6 Children’s and Adult Amateur Jumper Championships. 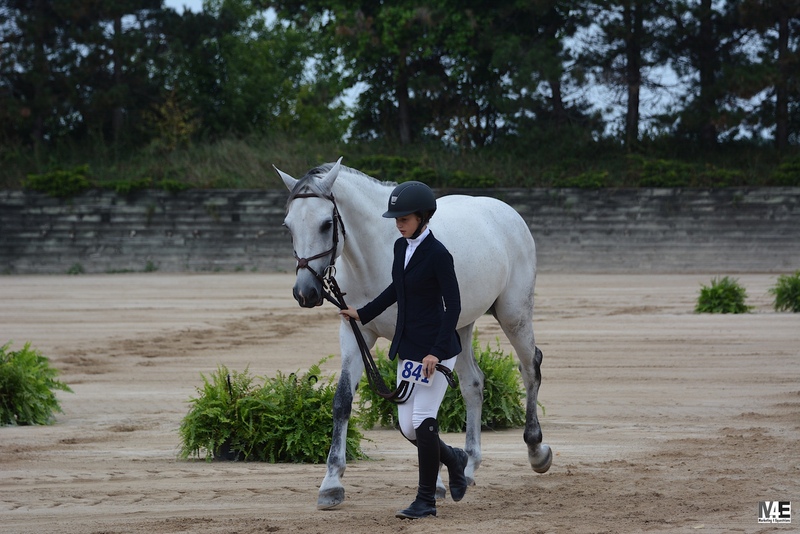 The preliminary competition began with the horse inspection and jog for soundness. 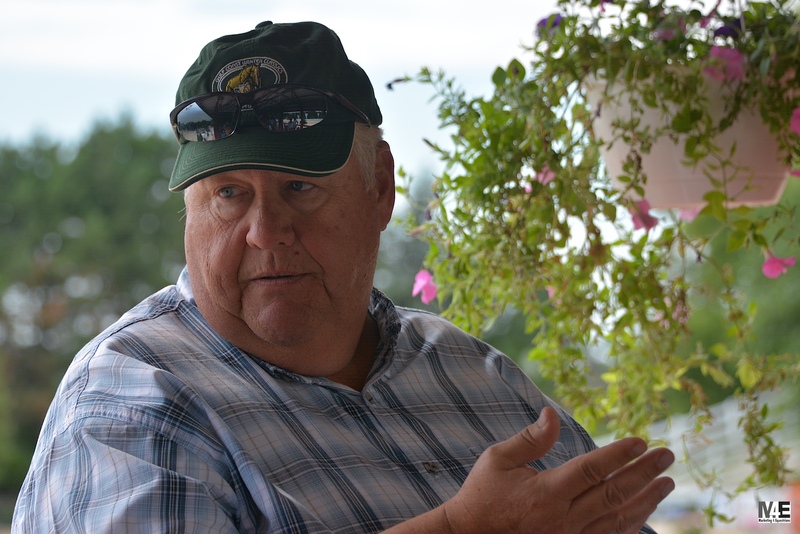 Officials along with the veterinarian observed each horse, passing them all with flying colors. All riders in the championships jogged for soundness. Jumper riders had the opportunity to ride in the warm up around for a quick 90-second school in the Grand Prix ring. 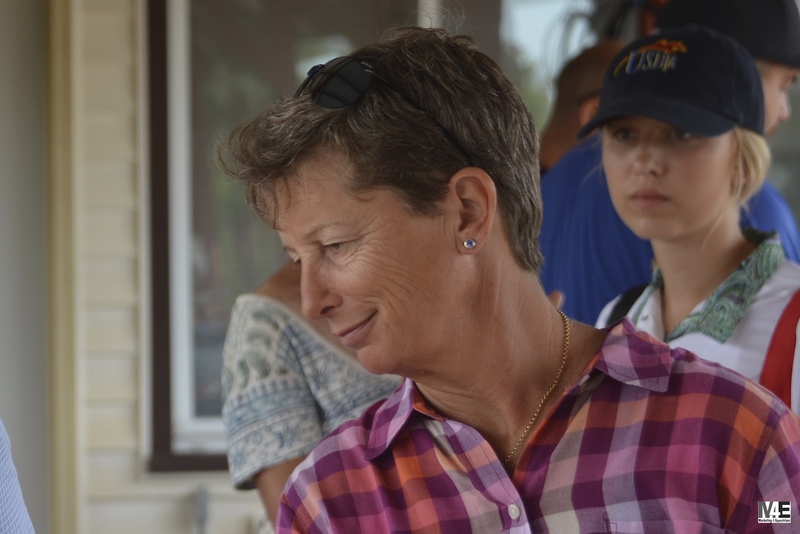 USHJA Zone 5 Jumper Chairperson Diane Carney with USHJA staff Allison Eneguess and Shelly Nelson at the riders meeting. 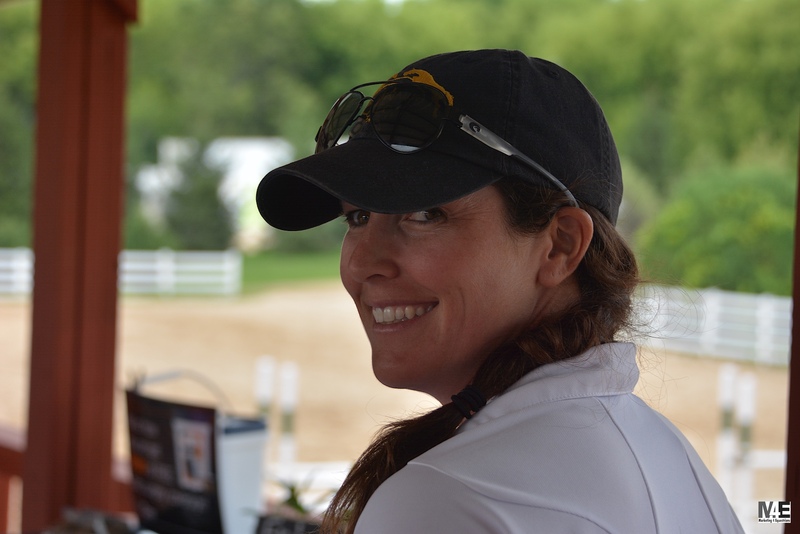 Next was the Welcome Reception and riders meeting with everyone gathering on the VIP deck for delicious food, courtesy of Showplace Productions and an informational meeting headed by Zone 5 Jumper Chairperson, Diane Carney along with USHJA staff members Allison Eneguess and Shelly Nelson. Rules and schedules were clarified and Hunter Chefs d’Equipe Tina Judge-Boyle for Zone 5, Cynthia Williams for Zone 2 and Brooke Baldwin DeGrazia for Zone 1 were introduced along with Jumper Chefs d’Equipe Jim Urban for Zone 6 and Elaine Schott for Zone 5 along with assistant Chef, Liz Atkins. 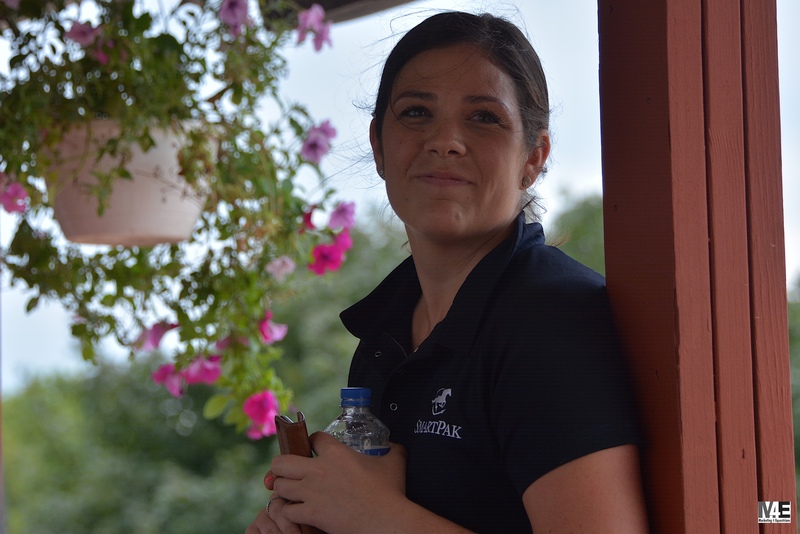 Midwest SmartPak representative Kristen Lindholm. 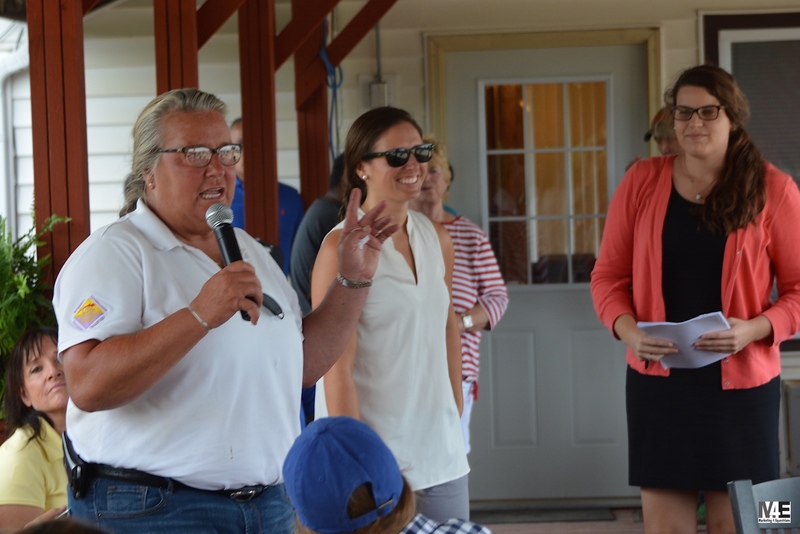 SmartPak, the presenting sponsor of the USHJA Children’s Adult Amateur Hunter Championships, was on hand to deliver gift bags to all the riders. 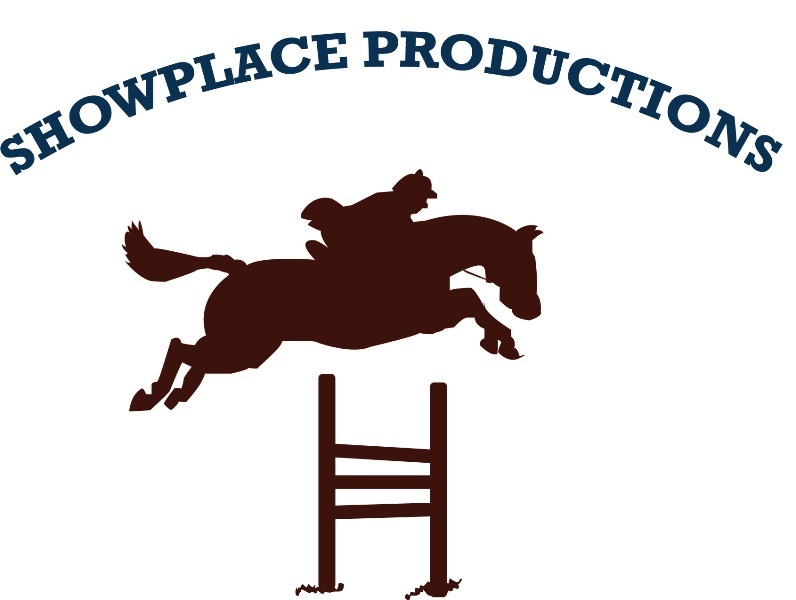 Showplace Productions also had goodie bags for all the riders to take home from the event. Each Chef d’Equipe was confident in their team, starting up the friendly rivalries right from the start. Carney challenged the teams to show their team spirit throughout the weekend with Star Creek Video putting up a prize for the Team Spirit Award. Championships winners will receive awards from USHJA sponsors that include Charles Owen, Essex Classics, FITS Riding, Professional's Choice, Shapley's and SmartPak. Competition begins Friday morning with the $2,500 Individual Jumper Qualifier followed by a luncheon and Hunter Team Competition beginning at 2:00 pm. Saturday morning begins with the $500 Children’s and Adult Hunter Individual rounds. Jumper riders will get their chance at the $2,500 Team Championship Qualifier Nations Cup at 2:00 pm. 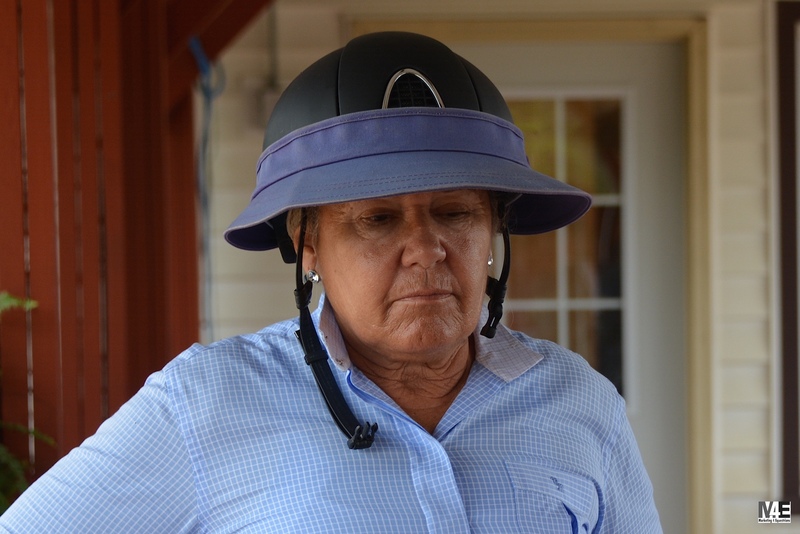 Sunday morning is the Final $5,000 Individual Jumper Championships. 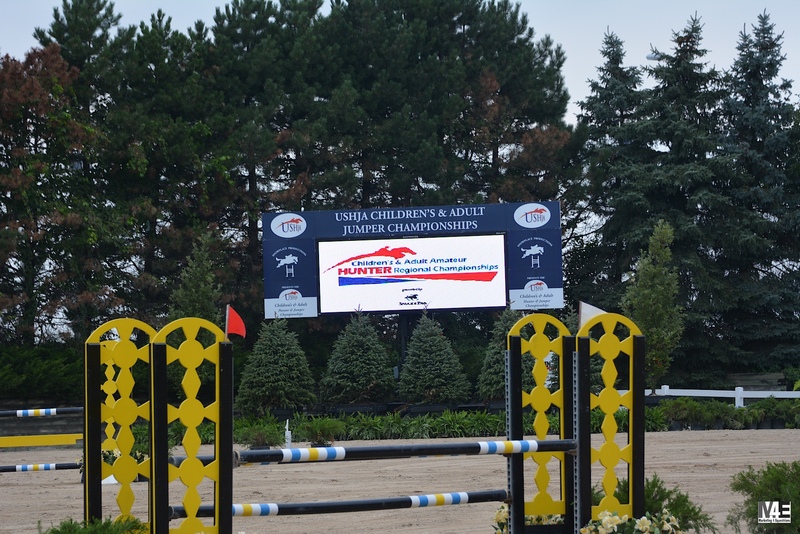 For information on the USHJA Children’s and Adult Amateur Hunter and Jumper Champions, visit www.USHJA.org. For a detailed schedule and results, go to www.showplaceproductions.com.